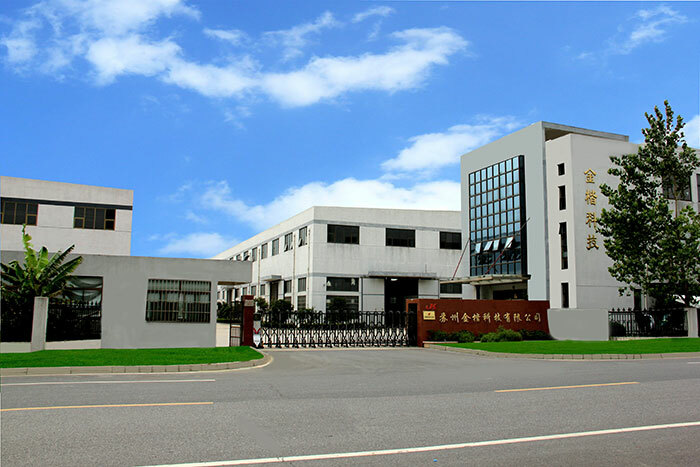 Suzhou Jinkai Technology Co., Ltd. is a modern manufacturer specially for heat-treatment installations, having total area of 16500㎡and manufacture shops of 10000㎡,It locates in the Suzhou Industrial Park and is adjacent to Suzhou ancient city in its West and to Shanghai in its East. Missing argument 1 for pq(), called in /vhost/vhostroot/szjkkj123/www/simplewind/Common/common.php on line 318 and defined /vhost/vhostroot/szjkkj123/www/simplewind/Lib/Extend/phpQuery/phpQuery.php 第 5684 行. Missing argument 1 for phpQuery::pq() /vhost/vhostroot/szjkkj123/www/simplewind/Lib/Extend/phpQuery/phpQuery.php 第 4502 行.
 Undefined variable: arg1 /vhost/vhostroot/szjkkj123/www/simplewind/Lib/Extend/phpQuery/phpQuery.php 第 4503 行.
 Undefined variable: arg1 /vhost/vhostroot/szjkkj123/www/simplewind/Lib/Extend/phpQuery/phpQuery.php 第 4532 行.
 Undefined variable: arg1 /vhost/vhostroot/szjkkj123/www/simplewind/Lib/Extend/phpQuery/phpQuery.php 第 4549 行.
 Undefined variable: arg1 /vhost/vhostroot/szjkkj123/www/simplewind/Lib/Extend/phpQuery/phpQuery.php 第 4566 行.
 Undefined variable: arg1 /vhost/vhostroot/szjkkj123/www/simplewind/Lib/Extend/phpQuery/phpQuery.php 第 4590 行.
 unserialize(): Error at offset 0 of 4 bytes /vhost/vhostroot/szjkkj123/www/simplewind/Common/common.php 第 276 行. Use of undefined constant intval - assumed 'intval' /vhost/vhostroot/szjkkj123/www/data/runtime/Cache/Portal/5b130401f4a66ca4b7f82b4b86a11295.php 第 22 行.
 Undefined variable: var /vhost/vhostroot/szjkkj123/www/simplewind/Core/Common/functions.php 第 247 行.
 array_reverse() expects parameter 1 to be array, null given /vhost/vhostroot/szjkkj123/www/simplewind/Core/Common/functions.php 第 247 行.
 http_build_query(): Parameter 1 expected to be Array or Object. Incorrect value given /vhost/vhostroot/szjkkj123/www/simplewind/Core/Common/functions.php 第 247 行. Use of undefined constant intval - assumed 'intval' /vhost/vhostroot/szjkkj123/www/data/runtime/Cache/Portal/5b130401f4a66ca4b7f82b4b86a11295.php 第 66 行.
 Undefined variable: term /vhost/vhostroot/szjkkj123/www/data/runtime/Cache/Portal/5b130401f4a66ca4b7f82b4b86a11295.php 第 78 行.
 Undefined variable: name /vhost/vhostroot/szjkkj123/www/data/runtime/Cache/Portal/5b130401f4a66ca4b7f82b4b86a11295.php 第 78 行. Use of undefined constant intval - assumed 'intval' /vhost/vhostroot/szjkkj123/www/data/runtime/Cache/Portal/5b130401f4a66ca4b7f82b4b86a11295.php 第 78 行.
 Undefined offset: 1 /vhost/vhostroot/szjkkj123/www/data/runtime/Cache/Portal/5b130401f4a66ca4b7f82b4b86a11295.php 第 80 行. Use of undefined constant intval - assumed 'intval' /vhost/vhostroot/szjkkj123/www/data/runtime/Cache/Portal/5b130401f4a66ca4b7f82b4b86a11295.php 第 96 行.